The resale market is heating up. 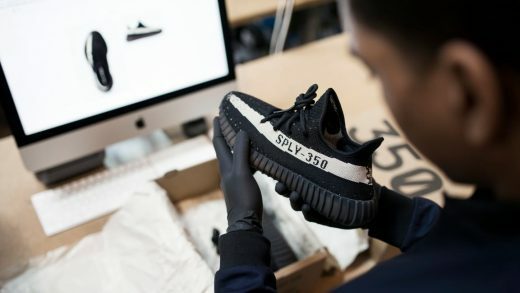 In the world of luxury fashion, brands like TheRealReal and Rebag are taking off, and in the world of sneakers, GOAT and Stadium Goods are making it easier than ever for sneakerheads to get their hands on rare or secondhand shoes. The investment is interesting because it is an example of a retail giant understanding the value of a secondary-goods market. In the past, brands have looked at resale sites with some suspicion, worried they might steal their market share or dilute their status with cheaper products. But the tide might slowly be changing. Designer Stella McCartney, for instance, now collaborates with TheRealReal by offering customers discounts to her website when they sell off their old Stella products. 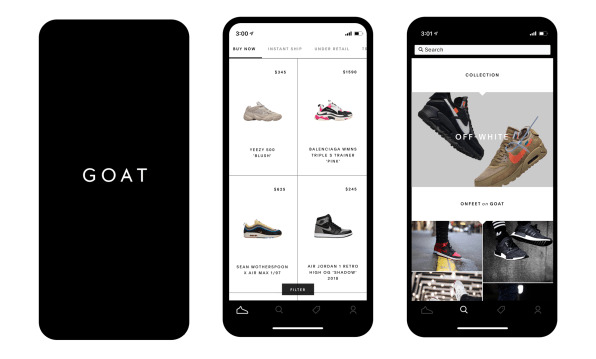 Foot Locker’s investment in GOAT is a smart one because secondhand marketplaces have the potential to increase overall demand for sneakers, by creating excitement around exclusive products. By introducing products at a lower price point, they also make sneakers more accessible to a wider audience.